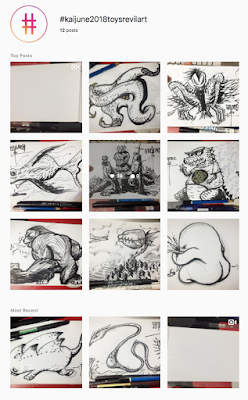 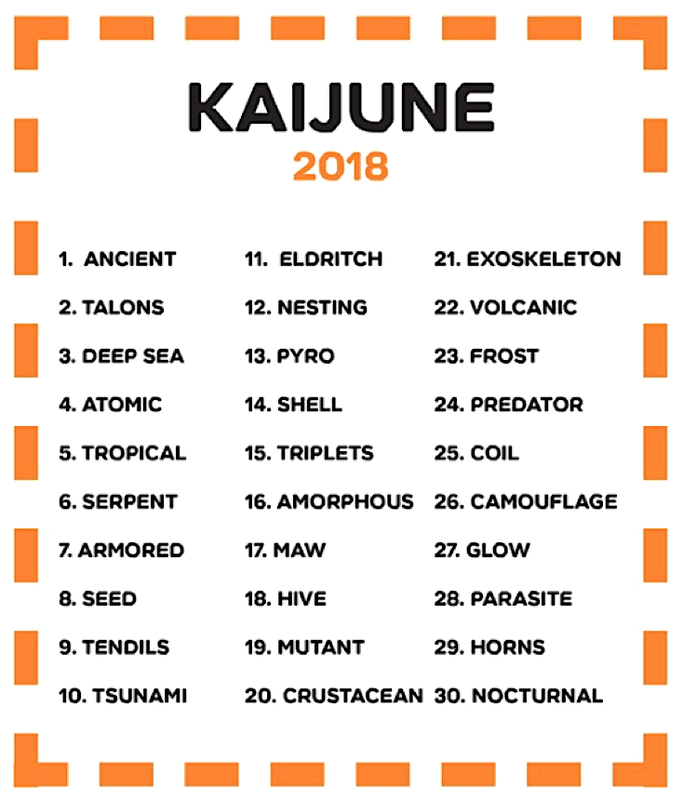 WHAT-IS: "KAIJUNE" is a month-long challenge to draw 30 x monsters for the entire month of June (created by @phileyrillips), ala "Inktober" and "March of Robots" = both challenges for which I have been strenuously attempting to be involved in every year! 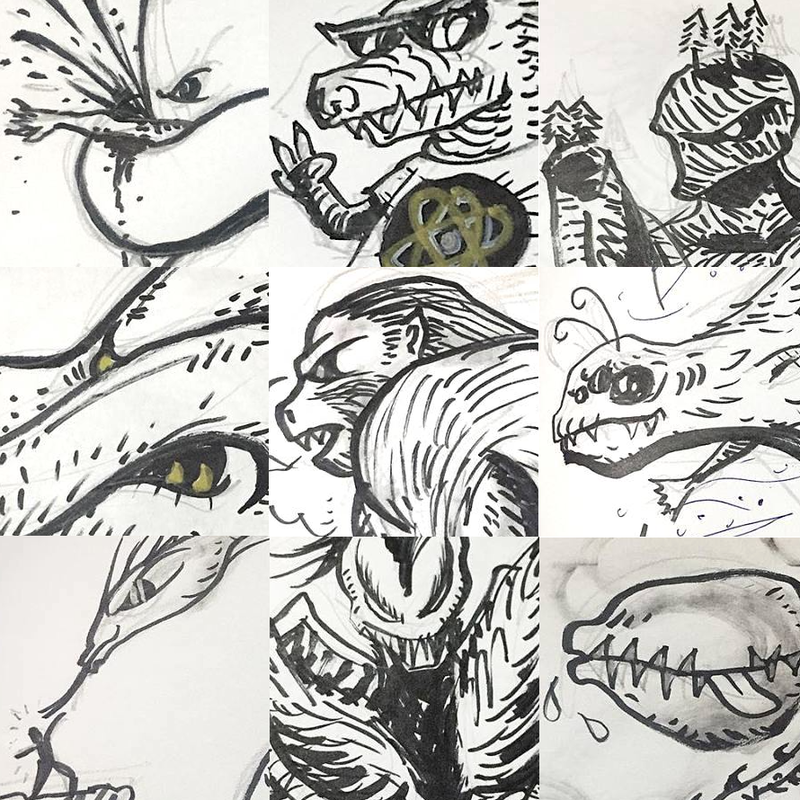 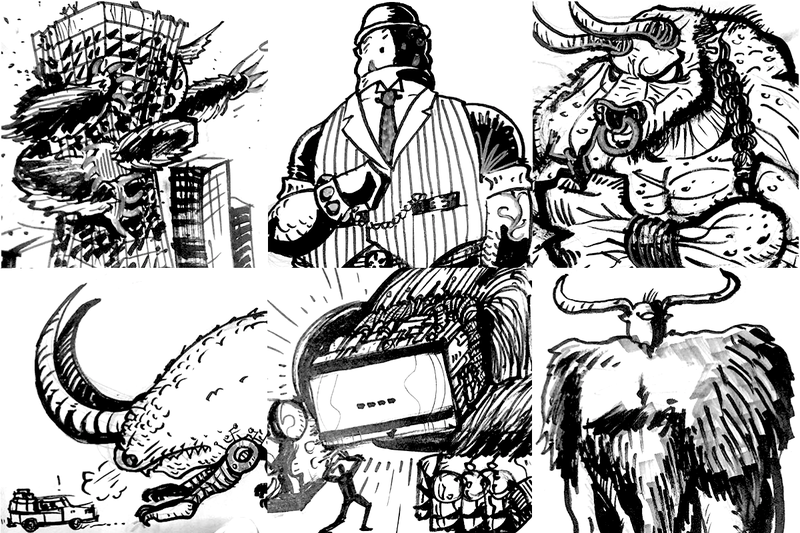 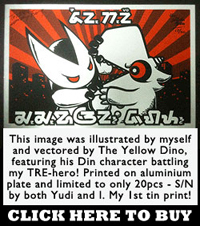 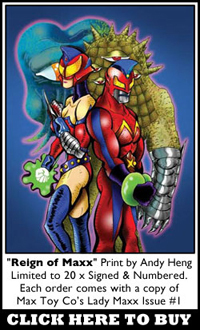 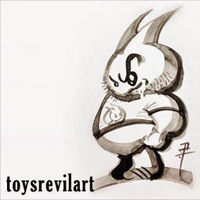 I had discovered this challenge whilst serendipitously featuring Kim Hu's excellent Ultraman Wresting Monsters, and subsequently devouring monsters left-n-right of me, culminating in a blog-post on TOYSREVIL, and eventually succumbing to a few doodles of my own! I've never been too much of a "monster" doodler, but am intrigued to see if I can go beyond the random "cutesy"-wannabe attempts (Heh).